To better your performance and productivity for work or personal emailing, it is always 'handy' to know keyboard shortcuts. If you’re a user of Microsoft Outlook user the following keyboard shortcut tips will suit your needs. Do you know that we also design and build websites and applications? 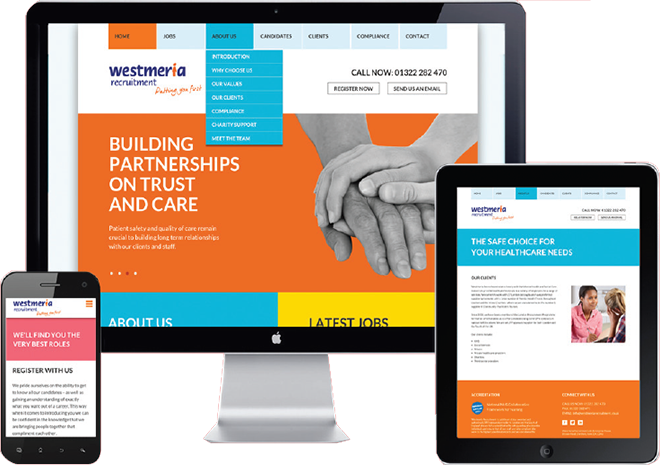 Our specialist in-house development team is experienced in all aspects of website, application and mobile app design and build for all business types. Whatever your requirements, you can be sure that Swift Digital Websites can provide a successful solution to meet your needs and budget and elevate your online presence.